It's that time of year again, where the lovely people at House of Fraser are giving you the chance to take £10 off one of their favourite beauty products, when you buy one of yours. Simply purchase any item from across the brands in their beauty halls and you can purchase one of 30 cult favourites and new launches with a £10 discount. 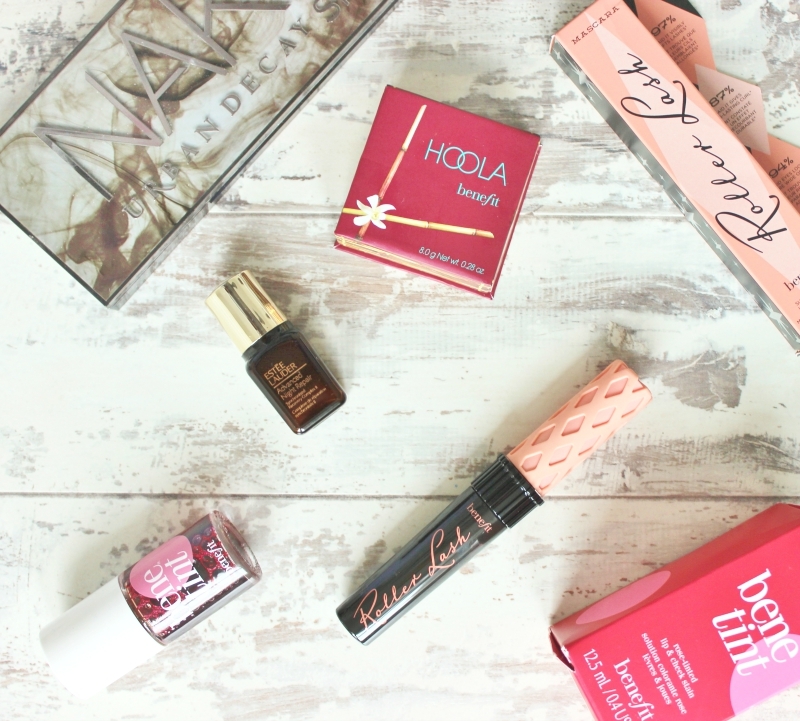 Whether you've wanted to try the latest Benefit Roller Lash mascara or fancy stocking up on your favourite 8 Hour Cream from Elizabeth Arden, I think this is definitely the time to do it! I've popped the full list of Beauty Confidential products below, and I think you'll definitely find at least one of there which might prompt you to make a purchase! Beauty Confidential runs from Monday 7th September to Tuesday 22nd September and is available both in store and online. There will also be lots of in-store events popping up throughout the period where you can get expert advice, a glass of bubbly and the chance to check out all of the products available in the offer. Will you be making the most of this fab offer?